Do you struggle with sales? Is sales difficult and feels icky? 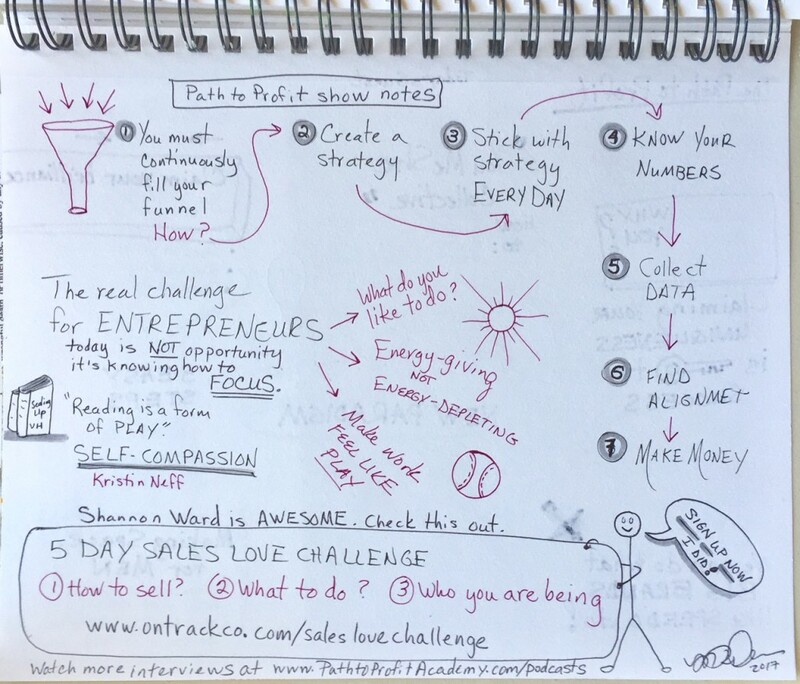 What if sales was an act of Love? 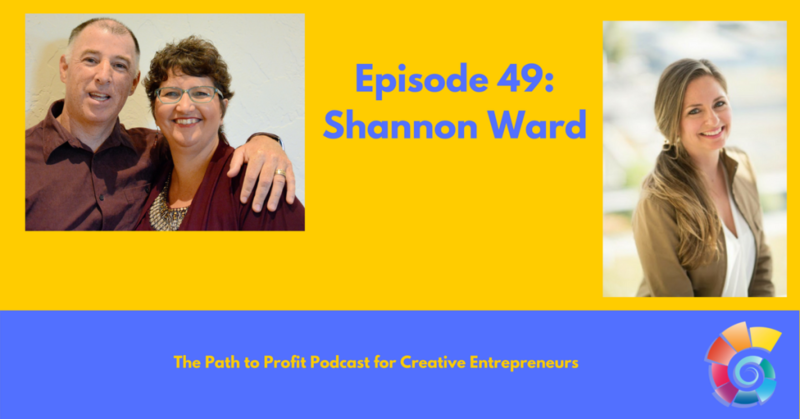 This week Minette and Brad interview their own sales coach, Shannon Ward. She sets us straight on how when we treat sales with compassion and use it to find an alignment between ourselves and our clients it can be done with ease. 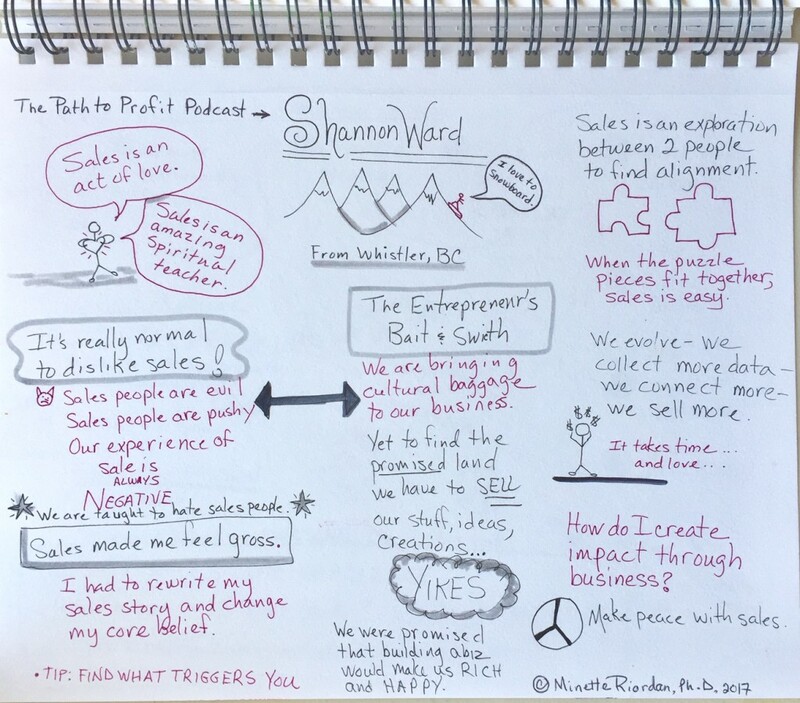 We love her refreshing perspective on sales as well as her practical focus on sales systems – listen in and learn!